When you need a little more flair! With a 68 Ounce Flair Top Plastic Container, your products will be protected while being shown off magnificently. 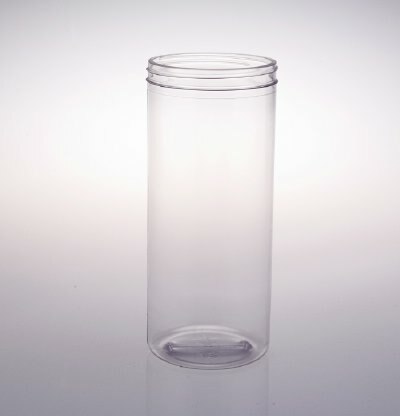 The flair top mouth of this round plastic container makes for easy access to products. 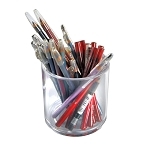 Useful for a variety of organization and display needs such as arts and craft items. Plastic bins are the ideal storage solution for your retail store due to their safe and shatterproof design. Pack these cylinders full of trinkets and candy for a unique gift giving idea for weddings or birthday parties. Easy access equals easy profits. 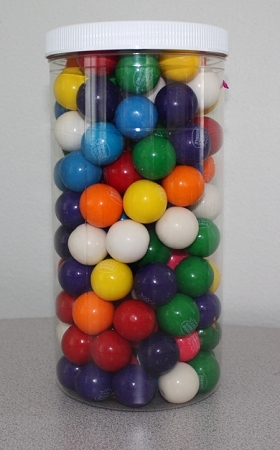 Purchase yours today at All candy Containers.